5. To save the cost,pls send the item back without packing. 6. Pls provide the defective appearance and related invoice number. 7.We do not repair or replace item with an expired warranty. Start Relay Output: 16 Amp DC at supply voltage. Fuel Relay Output: 16 Amp DC at supply voltage. Auxiliary Relay Outputs: 5 Amp DC at supply voltage. &diams;3 phase generator and mains voltage monitoring. &diams;transfer between mains and generator power. &diams;multiple engine parameters are monitored simultaneously. 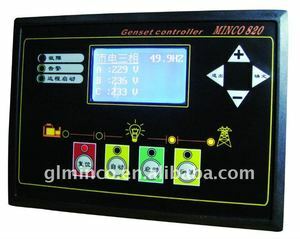 Alibaba.com offers 806 generator engine control unit products. About 54% of these are generator parts & accessories, 1% are other electrical equipment. 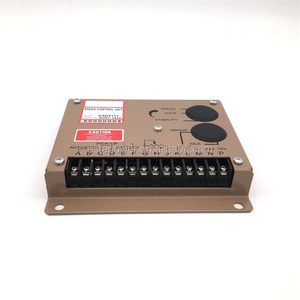 A wide variety of generator engine control unit options are available to you, such as free samples. 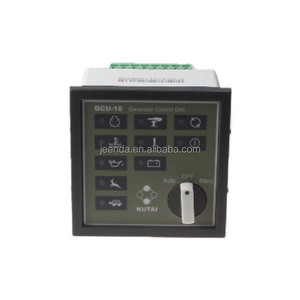 There are 806 generator engine control unit suppliers, mainly located in Asia. 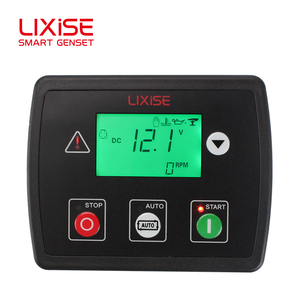 The top supplying country is China (Mainland), which supply 100% of generator engine control unit respectively. 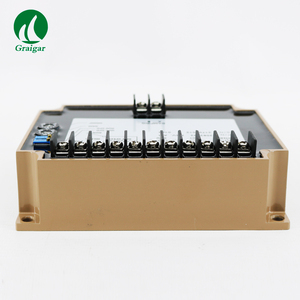 Generator engine control unit products are most popular in Mid East, Africa, and Domestic Market. You can ensure product safety by selecting from certified suppliers, including 466 with Other, 183 with ISO9001, and 95 with ISO14001 certification.